As a matter of public service, we should note that this Sunday is National S’Mores Day. 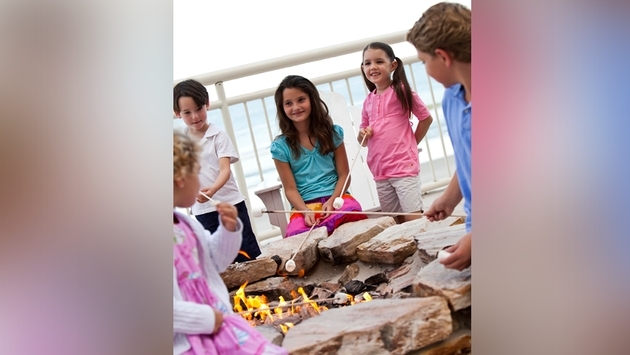 And the place to celebrate is at The Shores Resort & Spa in Daytona Beach Shores, where s’mores are a signature amenity (each guest room receives a complimentary s’mores kit) at their Oceanside fire pits. Here are some fun facts: the property goes through more than 70,000 Hershey bars, 280,000+ marshmallows and nearly 700,000 graham crackers in a year! 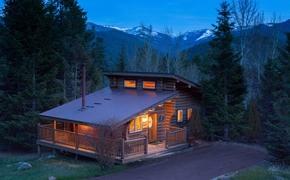 The property is celebrating s’mores all month long with a special S’mores Package, which starts at $187/night and includes: 15 percent of one night’s accommodations, s’mores specialty pedicure, two smore-tini cocktails and one specialty s’mores platter. Bake for 8-12 minutes or until Marshmallows get golden brown on top.